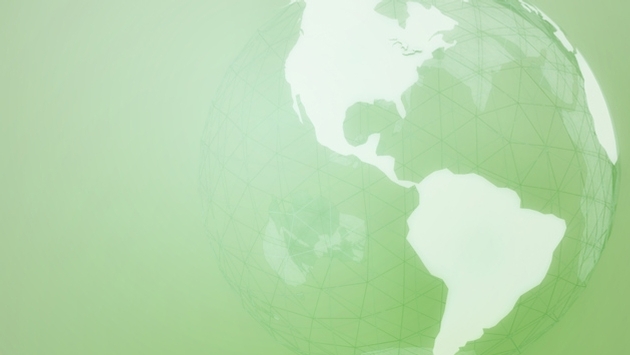 There’s no denying it: we are more connected to the rest of the world than ever before. While it is amazing that we can hop on a flight and be on the other side of the world a day later, globalization and increasing travel have brought serious consequences to Mother Nature. However, keeping the environment in mind doesn’t have to be so hard as long as you choose the right country to travel to. Here are our top choices for an eco-friendly escape, where you can both have fun and know you are doing something great for Planet Earth. PHOTO: View from the top of Pulpit Rock. 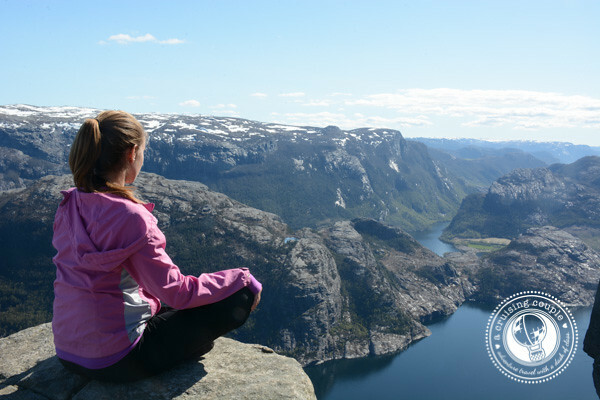 Quite possibly the most beautiful country we have ever visited, Norway is full of eco-adventures for any time of the year. During the winter, try your luck at photographing the Northern Lights over the snowcapped mountains and fjords of the Lofoten Islands. There are also numerous opportunities throughout the country for cross-country skiing, snowshoeing and dog sledding, activities which can have minimal environmental impact. During the warm and sunny summer months, enjoy the endless hiking opportunities in the south of the country. Pulpit Rock and Kjeragbolten are two of Norway's most famous treks. Pulpit Rock rises 600 meters above Lyesfjord and is said to have some of the best views in all of Norway; Kjeragbolten is a unique, five-meter boulder wedged into a mountain crevasse. From captivating cloud forests to blissful beaches, nobody does eco like Costa Rica. And with 26 National Parks, there is no shortage of environmental experiences to discover. 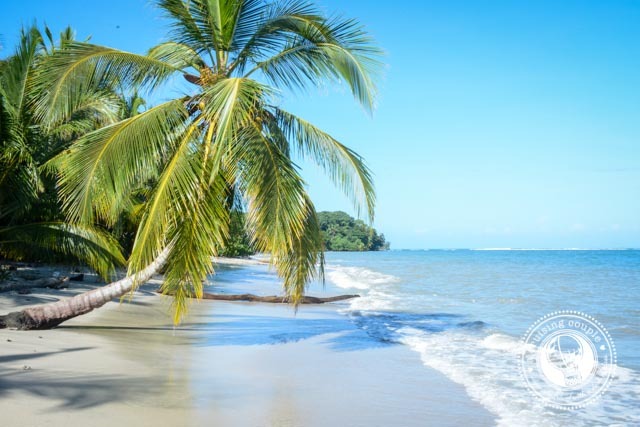 If you want to get the most bang for your buck, then head south to the Osa Peninsula—and more precisely to Corcovado National Park. The park is dubbed one of the most biologically intense places on Earth with some thirteen different ecosystems, and 2 percent of the world's biodiversity is contained on this tiny peninsula. La Fortuna is another hot spot for adventure in Costa Rica. Here you can find all sorts of tours from horseback riding to whitewater rafting to spending an evening in a natural hot spring river. And don’t miss the opportunity to indulge in a locally grown chocolate tour and tasting! A Note: Many businesses have picked up on the ecotourism trend and claim to be eco-friendly when, in fact, they are not. Make sure to do your research beforehand to ensure you are booking responsibly. Grab your tent and hit the road because New Zealand is calling your name. You won't want to spend a minute indoors with all the trails and spectacular surrounding scenery. 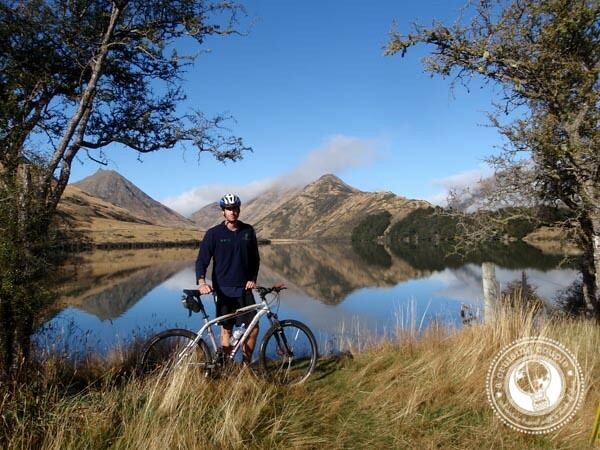 New Zealand has a much less extreme climate compared to Norway or Costa Rica, so you'll be able to enjoy more of your time outdoors without worrying about freezing to death or getting a heat stroke. There are also loads of campsites all around the island making it easy to maximize your time in nature. Some of New Zealand's unique eco-attractions are its glaciers. At the heart of Southwest New Zealand is the UNESCO World Heritage Area that includes Glacier Country. A visit to Franz Joseph and Fox Glaciers will certainly not disappoint. Another one of New Zealand's claims to fame is the birth of the Bungy Jump. Take the leap off of Kawarau Bridge the 'World Home of Bungy Jumping.' Or if you're feeling bold, tackle the Nevis, a 134-meter fall from a cable car positioned between two mountains. Nothing says eco quite like an African safari. If you are looking to catch a glimpse of the classic African animals, go no further than Tanzania. You'll find all sorts of environmentally friendly accommodation here, from eco-huts to our personal favorite—glamping. Serengeti National Park, the oldest and most famous of Tanzania's 14 National Parks, has been recently proclaimed a World Wide Wonder. You'll have a chance to see thousands of wildebeest, zebra and gazelle as well as enormous elephants and grazing giraffes. The Serengeti also has the impressive cats, which include the speedy cheetahs, lazy lions, and solitary leopards. World-renowned for its environmental policies and commitment to sustainability, taking care of the environment is a way of life in Australia. A couple of must-see attractions include a visit the Australia Zoo an hour north of Brisbane and a swim among the largest coral reef in the world, the Great Barrier Reef. 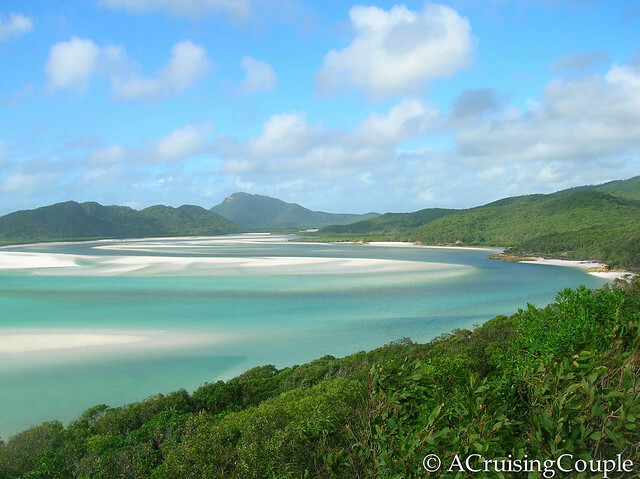 One of my most memorable eco-experiences was sailing through the Whitsunday Islands. The epitome of the natural beauty of the 74 pristine islands is at Whitehaven Beach, named one of the most beautiful beaches in the world by CNN. The world's largest rainforest may get all the hype, but there is much more to Brazil than the Amazon jungle alone. 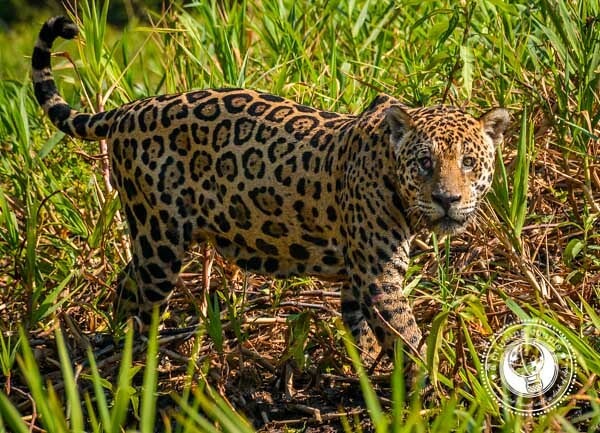 We combined our Amazon experience with a trip to the Pantanal, the world's largest wetland, where the main attraction is an opportunity to see South America's largest cat, the jaguar. On the border of Argentina and Brazil is Iguazu Falls, a massive cascade of 275 waterfalls stretching 2.7 kilometers. The 1200-meter trail on the Brazilian side will take you adjacent to the falls, providing a fabulous panoramic view. At the end of the path is a platform that offers a look into the Devil's Throat, a large u-shaped chasm where nearly half of the rivers water drops over 80 meters. These are just a few of our favorite destinations for an eco-friendly trip, but the truth of the matter is that almost any vacation can be made environmentally friendly, if you take the time to do your research. Next week we’ll be sharing a few of our favorite eco-travel tips, so stay tuned for more! Where is your favorite destination for an eco-friendly trip?